The first property in mainland China to be rebranded as Hotel Jen is the former Traders Upper East Hotel Beijing, now known as Hotel Jen Upper East Beijing. This is part of the roll-out of Shangri-La’s Hotel Jen in major cities around the Asia Pacific. 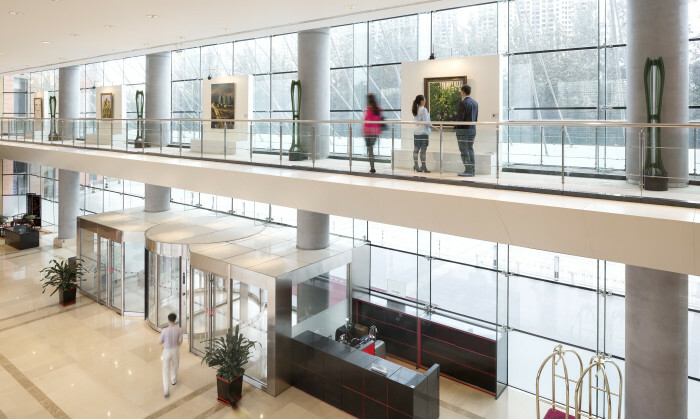 “The opening of Hotel Jen Upper East Beijing is extremely important for our organisation,” Greg Dogan, president and CEO of Shangri-La Hotels and Resorts, said. In the next phase of the brand’s roll-out in mainland China, Traders Hotel, Shenyang will be rebranded as Hotel Jen on 28 March. Meanwhile, Traders Hotel, Puteri Harbour in Johor Bahru, Malaysia will be rebranded as Hotel Jen on 1 April.